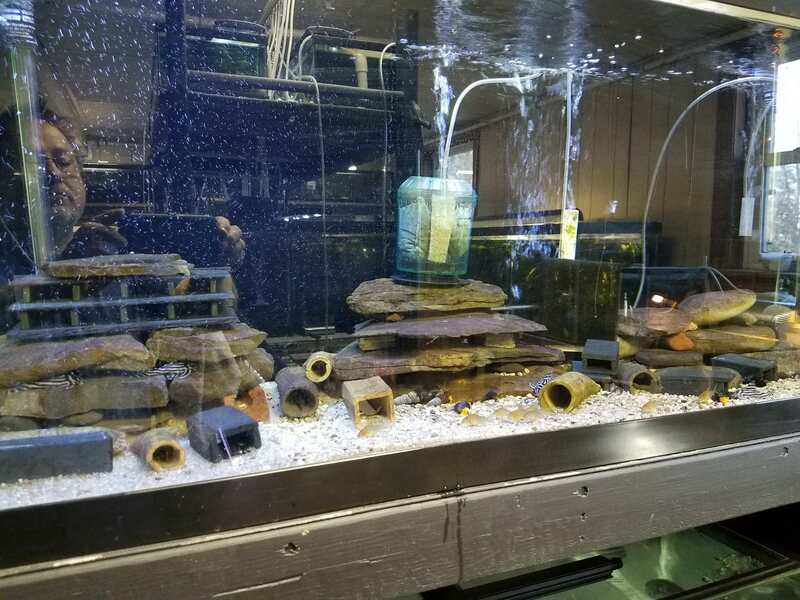 Post your planted tank pics, fish pics or anything related to the aquarium world you may be working with. Very nice setup. Do you make your own caves or buy them? 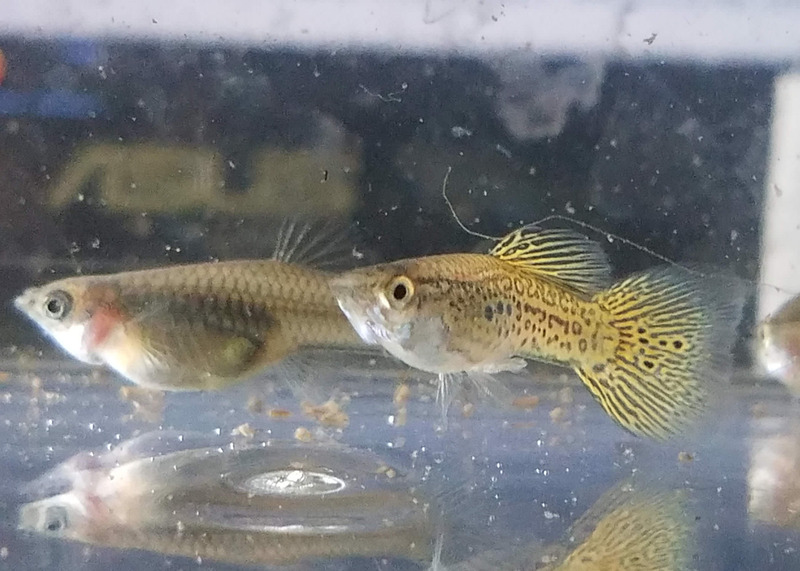 I have to mature pair of L183 Starlight/White Seam Plecos in a 29 and looking to redo it for the purposes of breeding now that they have spawned for me. I had my wife print off 10 forms and the rules today because I just pulled some Panda Cory eggs. I have Panda Cory, CPDs, 24kt Gold White Clouds, Rainbow Tiger Endlers, Dwarf Emerald Rasboras and Cherry shrimp that breed constantly for me so I'll be filling out a few over the next month. The L183s only spawned one time almost 2 months ago and I lost all but 2. When they spawn again, which could be any day now by how full both females have gotten, I will be much more prepared. I reached out to Stephan at Swiss Tropicals and he gave me tons of great advice along with buying a couple of their German Breeding Rings. I'm ready now if they would just hurry up and spawn...lol. I have 4 different types of caves in their tank so they definitely have options. My L183 Starlight plecos spawned again last night and I would like to use them in the BAP. I'm not sure who Marty is or how to contact them. Also my wife and I can't seem to register on the forum. If someone could email me at acaquatics@yahoo.com it would be greatly appreciated.